FOR his sterling achievements since assumption of office, the Senior Special Adviser to the Governor on Political/Legislative Affairs and Water Resources, Barr. 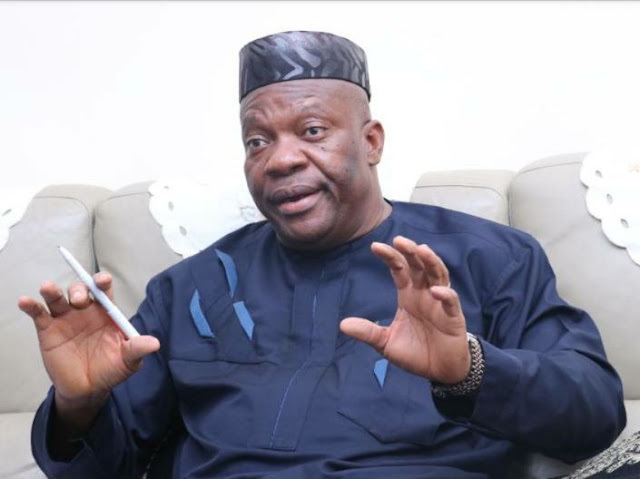 Ekong Sampson, has applauded Governor Udom Emmanuel, saying the State Chief Executive has earned for Akwa Ibom State, the respect of Nigeria. Barr. Sampson stated this when he featured as Guest on Day One of the Tweet Series- a Media Chat, organised by the Coalition of Online Publishers in Akwa Ibom State (COOPA), to review the progress of Nigeria's Democracy, with Akwa Ibom State in focus. Continuing, the Governor's Aide noted that every segment of the State has been accommodated under the current administration, adding he (Udom) has exhibited excellence in piloting the affairs of the State. He cited some of the Governor's achievements to include prompt payment of salaries, prudent management of funds and infrastructural renaissance, and described him as "the best thing to happen to Nigeria's Democracy." "Governor Udom Emmanuel has shown capacity in handling the affairs of Akwa Ibom State. He has earned for Akwa Ibom, the respect of Nigerian. He has fared well managing funds, paying salaries and creating infrastructures for the future. Udom has proven that he is a Leader for odd times", he said. The former Lawmaker while speaking on the zoning policy of the People's Democratic Party (PDP) in the State, noted that the Governor has not endorsed anybody for any elective office, insisting he (Udom) only endorsed the zoning policy. He pointed out that zoning will ensure sustainable peace in the State, enforcement of justice, and also make for wider participation. While sharing incisive views on Nigeria's Democracy at 19, the Mkpat Enin born Lawmaker said "democracy is growing in Nigeria. It creates inclusion and the converse is crisis. Democracy has no sane substitute, it's a major ideal, a critical issue and we have to protect democracy." He cited corruption as one of the setbacks to the Nation's democracy, saying apart from creating a false line that attempts to retard democracy, corruption also opens up leakages, thus slowing the country's development. He maintained that the fight against corruption by the Federal Government should be holistic, stressing, it should also be credible, to enjoy the support of the masses. "Corruption creates a leakage that affects democracy, hence institutions have to be strengthened for credibility. No sane society will encourage corruption. One way we can eliminate corruption is through leadership by example. The fight against corruption should be holistic. The campaign has to be credible to enjoy the support of the generality of the people", he said. Barr. 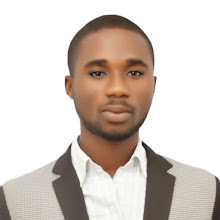 Ekong Sampson particularly noted that the Nation's political space should be managed by intellectuals, saying, "in a situation where you have weak institutions, then the fight against corruption is under Pressure. "If the youths are not supported to manage the affairs of government, then how else will we move forward? The youths are healthy, vibrant and well-read to drive our democracy", he added.